Insurtech start-up broker Flood Assist Insurance, which specialises in flood insurance, has chosen SSP’s core broking platform to underpin its lean, customer-centric, data-driven model. An increased prevalence of flooding means more and more at-risk policyholders are finding it harder and more expensive to get home and business insurance. To help tackle this, the government launched Flood Re, which makes insurance more affordable to homeowners in areas prone to flooding. However, Flood Re itself acknowledged that “more work needs to be done to improve access to Flood Re backed policies through insurance brokers”. SSP is committed to offering the most at-risk policyholders the greatest choice of cover through working with the entire insurance market, from leading insurers to insurtech start-up brokers. With nearly a third (31%) of home insurance and 77.1% of commercial insurance distributed through brokers, the intermediated market has a key role to play. 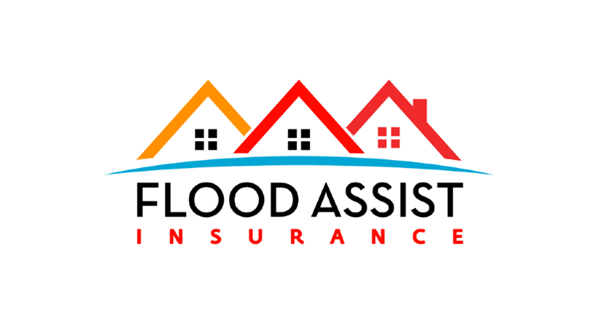 Flood Assist’s proposition extends beyond providing insurance by creatively using data and technology to raise flood awareness and support at-risk policyholders in managing their flood risk. “It is important we pull together as an industry to provide protection and choice for affected policyholders. 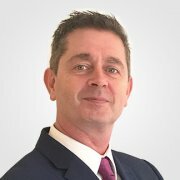 “As SSP is definitely leading the pack on delivering Flood Re to the intermediated market, I am delighted to be using its market-leading core broking platform that provides all the capabilities we need.